We are committed to providing valuable information to improve the quality of life for our community through our public education projects. Our goal is to enhance educational opportunities for physicians by offering CME courses including our annual Southwestern Conference on Medicine. 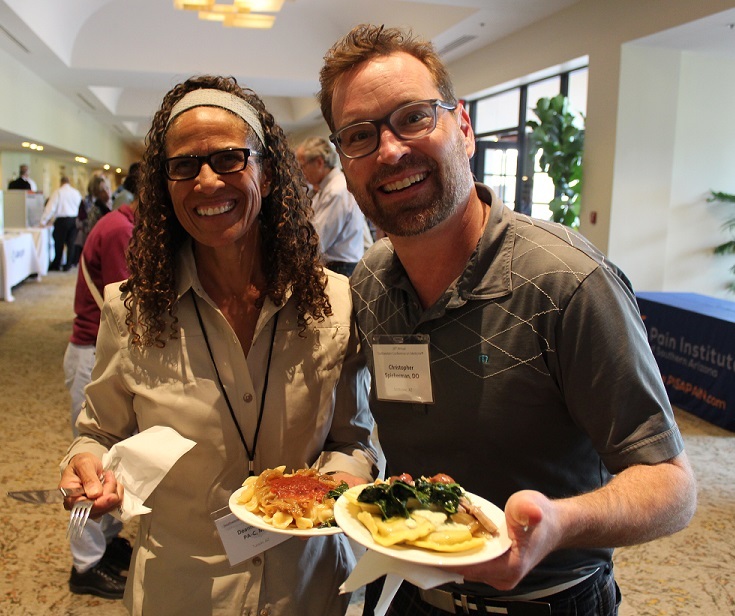 Join us for our 28th Annual Southwestern Conference on Medicine at The Westin La Paloma Resort & Spa! View more information about our CME events including the Southwestern Conference on Medicine. Book your next meeting here. We offer four room options with a range of audio/video equipment available.